After the spectacular success that was SPECTRE – The Motion Picture and in preparation to the spectacular success that SPECTRE – The Auction will no doubt turn out to be (just as SPECTRE – The DVD, SPECTRE – The Blueray(™) and SPECTRE – The Streaming Experience, amongst others…) there is one more spec-tacular event for fans to crave and rave about and for me to report to you. 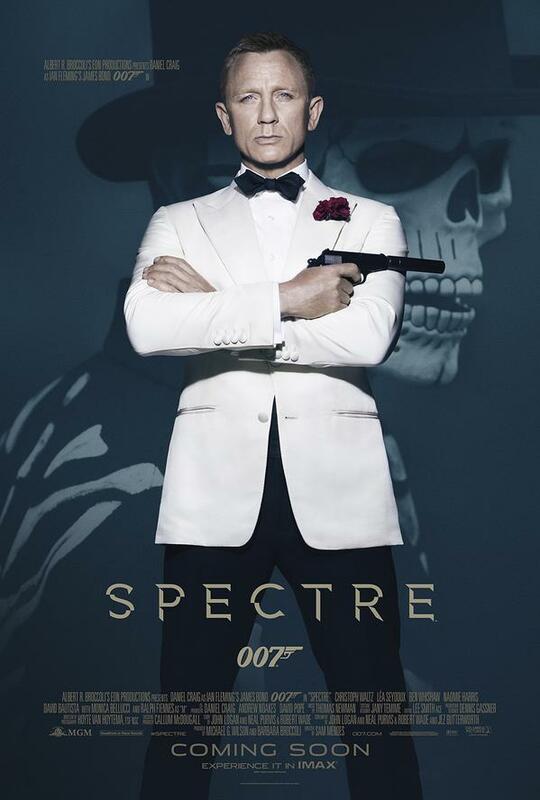 It’s SPECTRE – The Tour! Never heard of it? Why, it’s a secret, dummy; people are not supposed to hear about it! That’s why it came as a sort of surprise to us when, contrary to all intentions and every rule of clandestine operational procedure, we finally did hear about it, though. Albeit too late for Glasgow, that was yesterday. And too late for Manchester, that was this morning. Sorry, ladies and gentlemen, this time they really kept mum about it. SPECTRE – The Tour will bring to you a display with an Aston Martin DB10; a real, genuine, made-for-the-screen-only toy car for millionaires. Supposedly there is also some other small fry, I would have to research on that. Only since it’s already a bit late I suggest you just stop reading this piffle and go into the great outdoors, preferably in Birmingham or Cardiff and just find out for yourself.